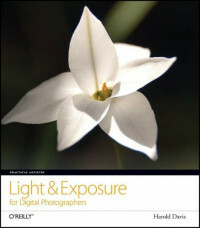 Harold Davis is an author, photographer, and expert technologist. Harold's photographs have been widely published, exhibited, and collected. Many of Harold's fine art photography posters are well known, including some recent alternatively processed digital flower images published by New York Graphic Society.